Before we get too deep down the rabbit hole that is Pokemon Sword and Shield: which starter are you taking? One day you're going to wake up to the news that CoroCoro magazine unveiled a new Pokémon for the newly announced Sword and Shield that's literally a piece of trash and you're going to be pissed. It's inevitable. 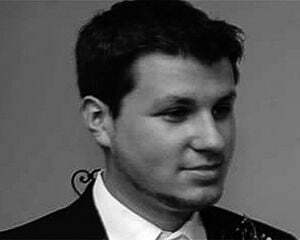 Before any of that grief happens and the Pokémon cycle ("I'm done with this series," "wow a new dragon I'm back in!") begins anew, we can start (ha) with the starters. 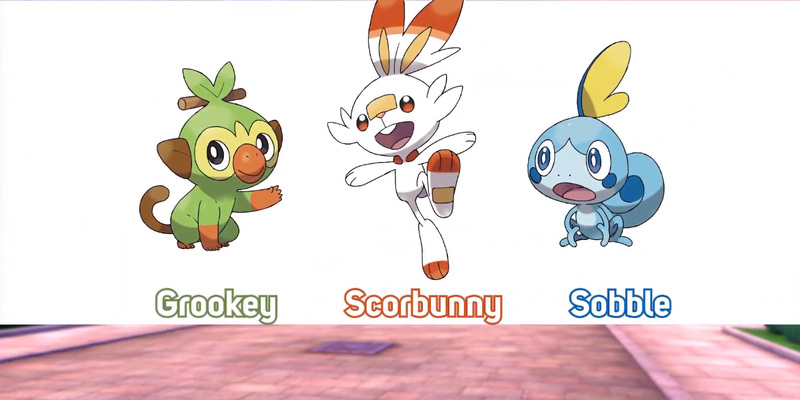 Once again there's three: Grookey, Scorbunny, and Sobble. My choice is firmly locked. 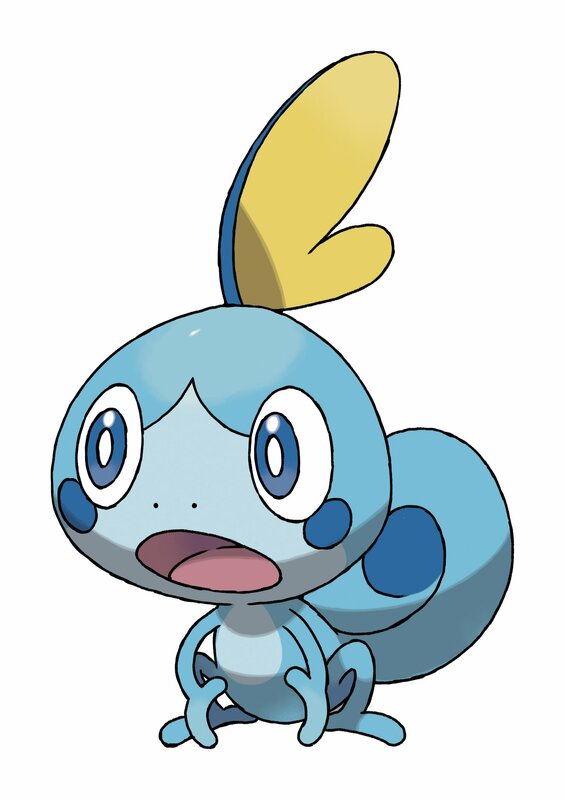 Only just now did I realize that I typically go with lizard-esque Pokémon, and given that Sobble was literally described as such in the official Direct, he's my go-to. 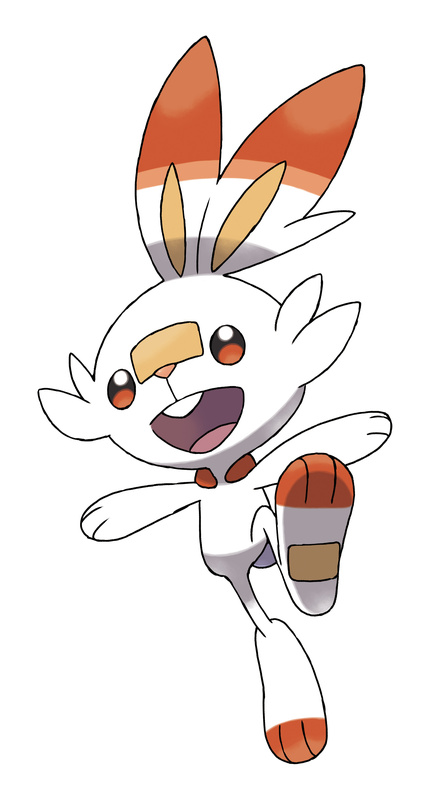 Second place goes to Scorbunny, and Grookey is...something else. He's that meme pick that people will swear is cool and you'll force your family member to go with because the other two are already "taken." Lock in your votes! 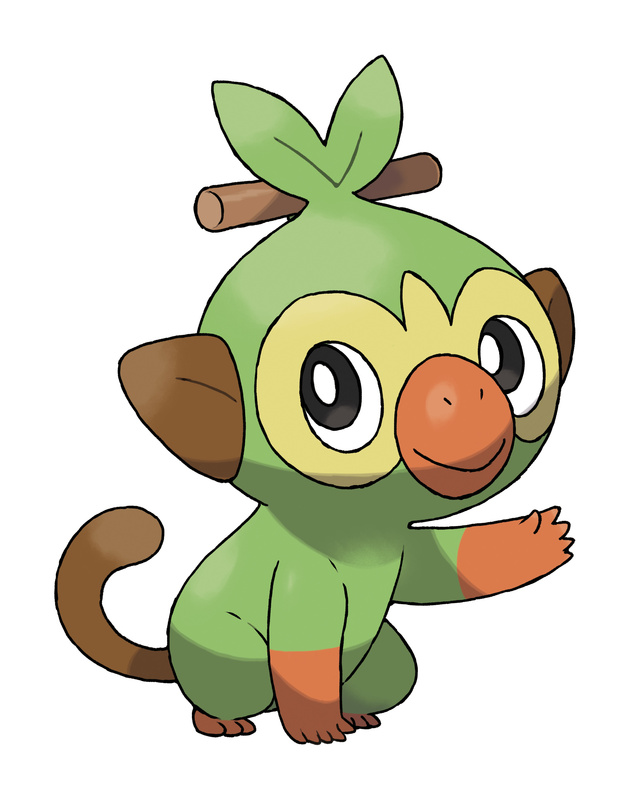 Prove me wrong and maybe Grookey will steal a win just like Waluigi did. Which Pokemon Generation 8 starter are you taking?